Spring has arrived and it’s time to sell more homes! Take a peek at this month’s eNewsletter for up-to-the-minute industry news and real estate stats. 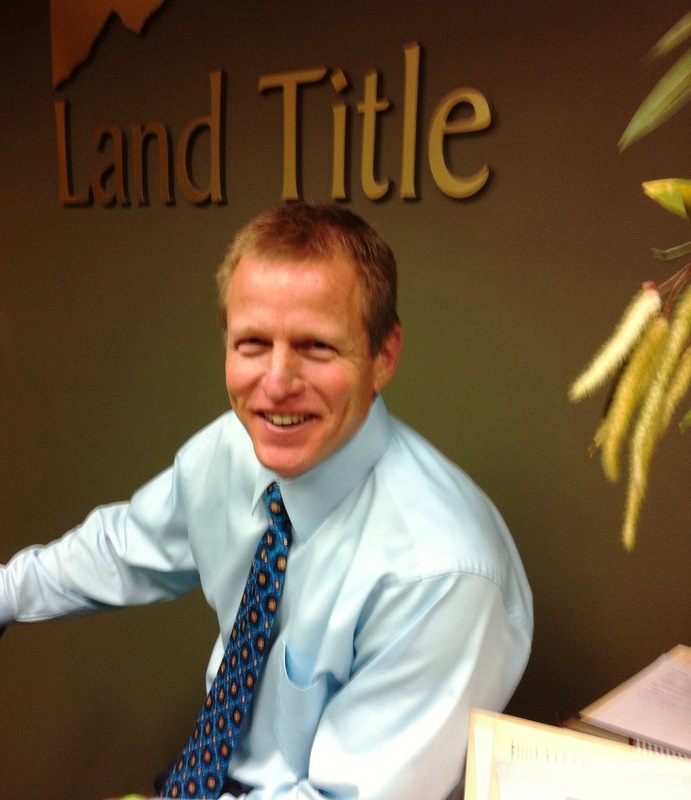 For even more information to help you with your marketing, visit LandTitleMarketingSolutions.com. There you’ll be able to peruse past Referral Marketing archives, plus new articles are added every month from our knowledgeable sales reps.
You can also Like us on Facebook so you’ll have fast access to new information as we post it. This entry was posted in Buying or Selling Real Estate, Denver, Denver Housing, Denver Residential Real Estate and tagged Absorption Rate, Days on market, Decrease, DSW, Facebook, Major League Soccer, Real estate, Sales. Bookmark the permalink.